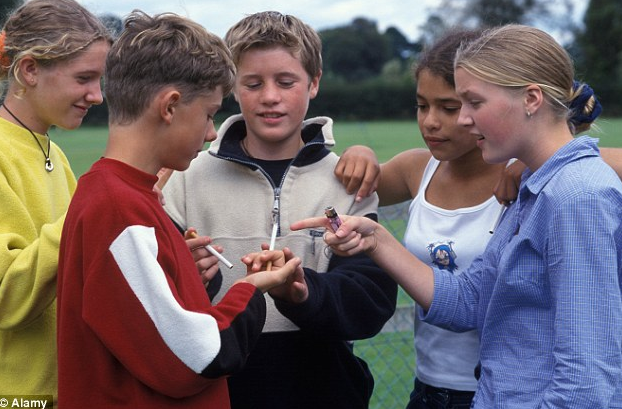 This post we are going to discuss Should You Worry Teenager Vaping E-Cigarettes? First of all, Olivia wants to say all we discuss this site target those teenagers who older than 18 years old. On the other hand, smoking is more dangerous than Vaping. Vaporizer Save money than smoking? Being prevented from advertising truthfully any of the real benefits of vaping, the few manufacturers that advertise at all to general audiences naturally fall back on tried and true ad techniques: celebrities and glamorous imagery. So the know-nothing political hacks blame EVERYTHING on Big Tobacco! Who’s pushing “child-attracting” flavors like cotton candy and gummy bear? Big Tobacco. Who’s behind the epidemic of exploding vapes? Big Tobacco. If you have any other questions about Teenager Vaping E-cigaretee or Vape101, please do not hesitate to ask wellon vape experts. Previous PostIs Vapor full of formaldehyde and other scary chemicals?